If you're a fine art or commercial photographer who depends on accurate color throughout your digital workflow - from monitors, scanners and cameras to RGB and CMYK printers - X-Rite i1XTreme was designed for you. X-Rite i1XTreme is a comprehensive solution that meets all your primary color control needs to implement a complete end-to-end color managed workflow. The industry-standard i1Pro is the only measuring device necessary for both emissive (monitors) and reflective (print) profiling, giving you complete control over each device in your digital workflow. If you require UV filtration, a UVcut version is also available. The i1XTreme system is comprehensive enough to be the only color management solution you'll ever need. Use it to profile your monitors, scanners, digital cameras (with the optional ColorChecker Digital SG), and RGB and CMYK printers. True colors on each of your LCD, CRT and laptop monitors. The included i1Match software helps you take full advantage of your i1 system, with its guided, step-by-step interface, so you don’t need extra manuals or days of training. 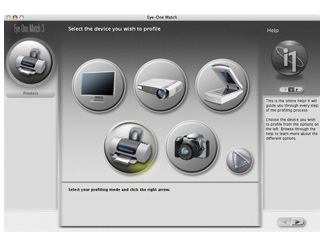 i1Match makes profile creation and editing simple with automatic functions for the most popular needs. Measure, mix and share spot colors, make global color corrections, capture both flash and ambient light, and build CxF files. i1Share lets you measure spot colors and incorporate them into your work, or use them to verify the colors in your photo are exact. Plus, global color changes are a snap. With i1XTreme you'll have complete color control at your fingertips. Industry-standard spectrophotometer for both emissive (monitors) and reflective (print) profiling. Use it to profile your monitors, scanners, digital cameras (with the optional ColorChecker Digital SG), and RGB and CMYK printers. i1XTreme is available in either NoFilter and UVcut. Purchase according to your workflow requirements. The included i1Match software features easy and advanced modes for calibrating and profiling each device in your workflow. Monitor: Display true colors on each of your LCD, CRT and laptop monitors. Unlimited gamma white point and luminance settings. Workgroup match for multiple monitor matching. Gray balance optimization for more neutral and better defined grays, in any lighting condition. 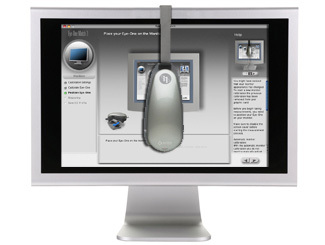 One push button monitor calibration (PBC) support for leading industry monitors*. Validate and trend monitor performance. Profile reminder will ensure true and reliable color over time. RGB and CMYK Output: RGB and CMYK printer profiling ensures your output is reproduced accurately from print to print and printer to printer. "Colorful" gamut mapping with unmatched quality for smoothness and shadow detail. Supports high patch count test charts for the most accurate printer profiles – ideal for fine art printing and proofing. 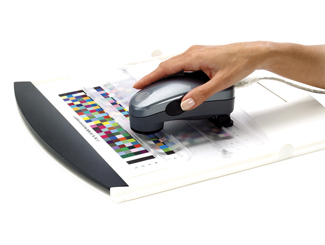 Backup board with white surface scans materials up to 3mm and folds for easy transport. Highly sophisticated ruler system enables easy one hand scanning operation, and can be used with or without the backup board. “How-to video" for scanning test charts and "optical beep" added for even greater usability. Scanner: Easily convert analog photos to digital art. Digital Projector: Your profiled projector will display your work just as you intend it to be seen. Digital projector profiling for highly accurate projected color. 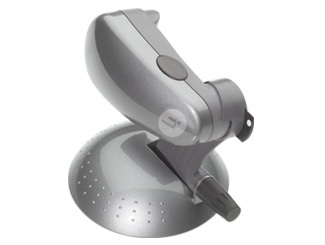 i1XTreme includes i1Beamer holder for virtually hands free use. Plus, i1Match provides simple profile editing functions for the most popular editing needs, and spot color measurements to incorporate in your work or use to make sure the colors in your proof are exact. *Please see Specifications tab for complete listing. ++Can I use Scanner Target 1.4 for Printer Profiles? ++How is my copy of i1Match licensed? ++What Factors Control Gamut in a Printer Profile? +Lost Dongle for i1 Spectrophotometer? +My iMac luminance value in i1Match is too high! -Where is ColorPoint for OSX? -Why do i1 Test Charts Contain so Many Same Full-Tone Color Patches? 35mm ektachrome transparency slide IT8 target. An industry standard for profiling slide scanners. i1Pro Accessory to facilitate spot measurements. 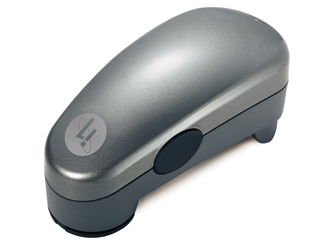 Clear plastic shoe allows for precise positioning ensuring accurate data. 6-ft, USB v2.0 A/B interface cable. "Until I started using all the X-Rite i1 modules, I was shooting in the dark, not knowing exactly how the colors on my monitor would translate in the “real world”. Now I know that what I see on my monitor, or in my prints, is exactly what someone else is going to see. Now that I use X-Rite’s i1 solutions, and I’ve seen the results, I wouldn’t dream of not using them. The i1 solutions are as essential as a computer –once you’ve tried them, you’re hooked on precise, repeatable results." 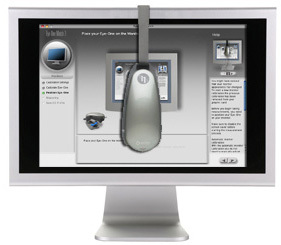 "Working with the i1 system, I am assured a complete color managed work-flow from start to finish. From accurate monitor calibration to superb printer profiles, the i1 delivers the confidence I need in my digital photographic workflow. And now, being able to calibrate my digital projector with the i1Beamer, I no longer have to worry about my on-screen imagery for my digital presentations. 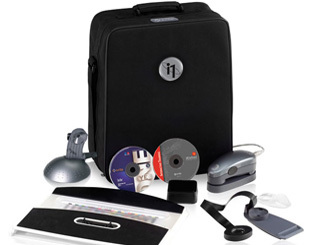 The i1 is a total solution for all of my color management needs!" "It is very hard to be successful in today’s creative arts industry without knowing and using colour management. It is an essential element in the education of creative professionals, and using X-Rite’s suite of products is an easy first step to implementing a successful colour managed workflow." "As professional photographers transition from film to digital, color management shifts from being an option to a necessity. Responsibility for accurate color has shifted from the client to the photographer. Without color management you simply have nothing. X-Rite provides the tools so that a photographer today can maintain consistent and accurate color with an easy-to-use interface. I incorporate X-Rite solutions into all aspects of my workflow; profiling monitors, creating paper profiles and for calibrating my LCD projectors. Quite simply, my entire workflow begins with X-Rite’s i1."